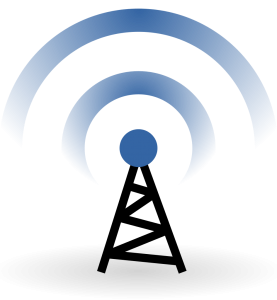 From WLAN Solution using 802.11 a/b/g/n/ac, to WiMAX, free space optics (FSO) or proprietary solutions, TNR Engineers provide the right technology to meet your needs. We develop WiFi solutions that address security concerns, bridge buildings that are miles away, allow VoIP to visit wireless or simply solutions that allow employees to hot office. As the mobile workforce continues to grow, setting up a unified mobile workplace becomes progressively important to making sure seamless cooperation and business efficiency. Our alternatives include site evaluations and surveys for the correct technology, plus design, test, integration, and installation, whether in a building or exposed to the environment. You can expect industry standard point-to-point, point-to-multi point and full mesh solutions. We know the value of security as well as overall flexibility, and will make sure that you hold the best of both. Our experience ensures network implementations that will continue to work as designed and handle future growth. Our team is ready for deployment of Wireless Network for your organization.